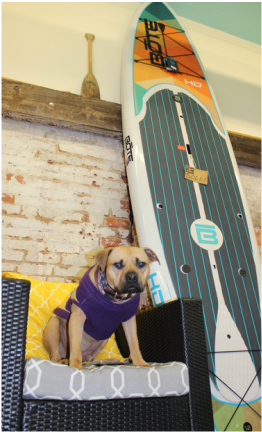 Rome & Floyd County are home to a variety of recreational opportunities. From exquisite country club settings to award winning public golf and tennis courts, the Rome community boasts of incredible options for recreation. 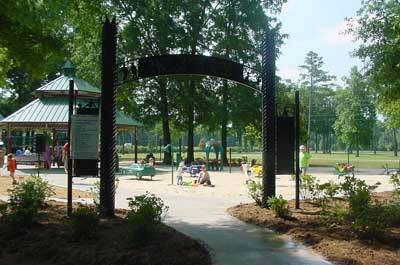 Children and adults both benefit from the well established parks, walking trails and rivers in our area. Golfing- Stone Bridge Golf Club offers one 18-hole course, three 9-hole courses and one par-3 9-hole course. Coosa Country Club offers golfing to members at their 18-hole course. 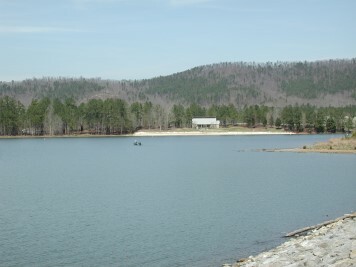 Rocky Mountain Recreation Area - One of the most vital electric generation projects in the history of Georgia, these attractive facilities for public recreation include picnic areas, a visitors center, overlooks, campgrounds, boat launches, a beach area, hiking trails, fishing and a powerhouse tours. 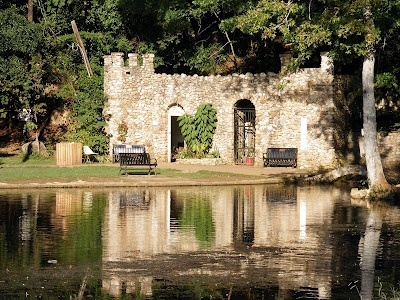 Rolater Park - A 29-acre park located in downtown Cave Spring and listed on the National Register of Historic Places, it includes a cave and freshwater spring. Excess spring water flows into a 1.5 acre swimming pool shaped like the State of Georgia. 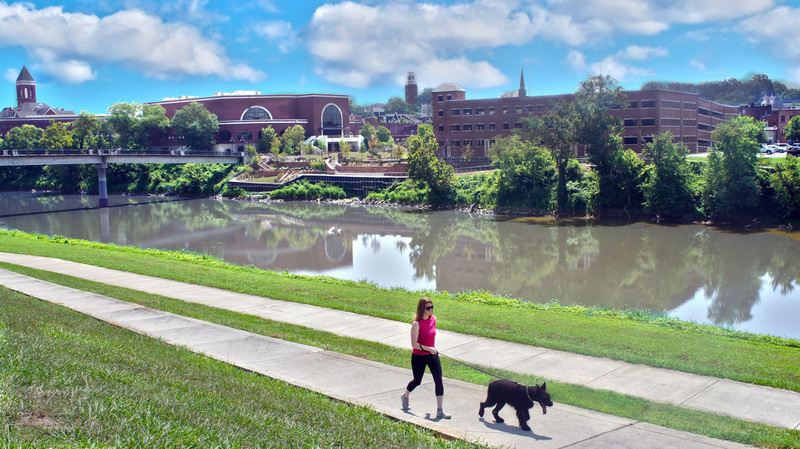 Mayo Lock and Dam - This 73-acre park, located off Black's Bluff Road, is on the National Registry of Historical Landmarks. 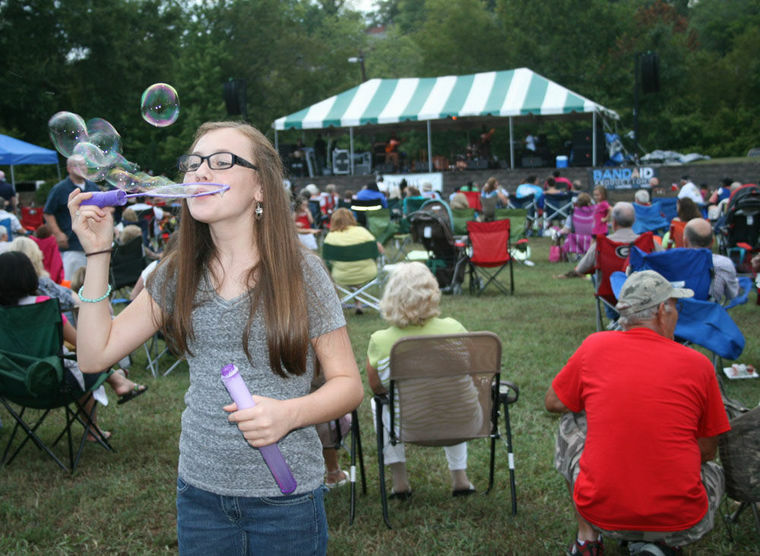 The park offers 33 scenic RV ready campsites with picnic shelters, a large picnic shelter with 300 person capacity for large rental groups, the Coosa River Trading Post, an exhibition center, river fishing and boat access ramp. 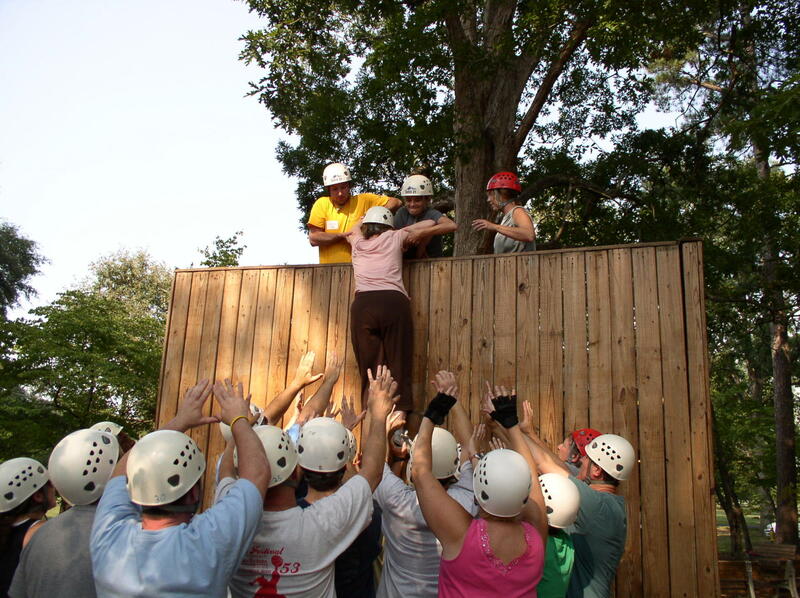 Other amenities: horseshoe pits, various picnic shelters, playground, restrooms, shower and laundry facility, nature trails, observation overlook, and volleyball court. The park also has a primitive group and tent camping area with shelters, firerings and restroom facilities. Marshall Forest - Georgia's first National Natural Landmark, this 300-acre forest features a Braille and Wildflower Trail, managed by the Nature Conservancy. 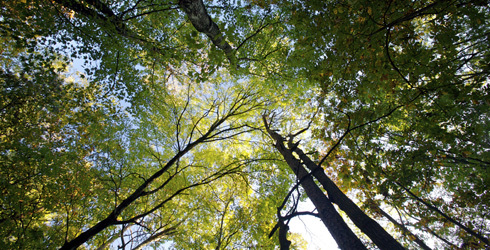 Marshall Forest is one of the last standing old-growth pine-hardwood timber in northwest Georgia. The forest is also home to the largest population in Georgia of the endangered large-flowered skullcap. 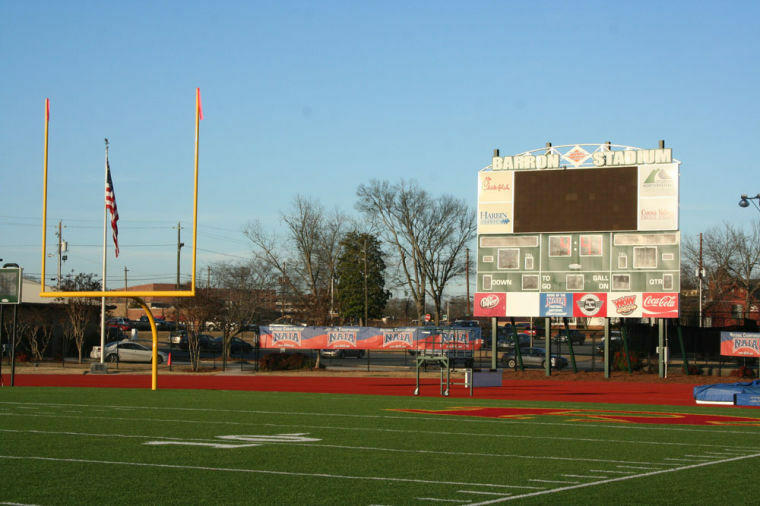 Tennis Opportunities - Rome has long been known for its outstanding tennis programs and was named one of Tennis Magazine's Top 10 Tennis Cities in America. 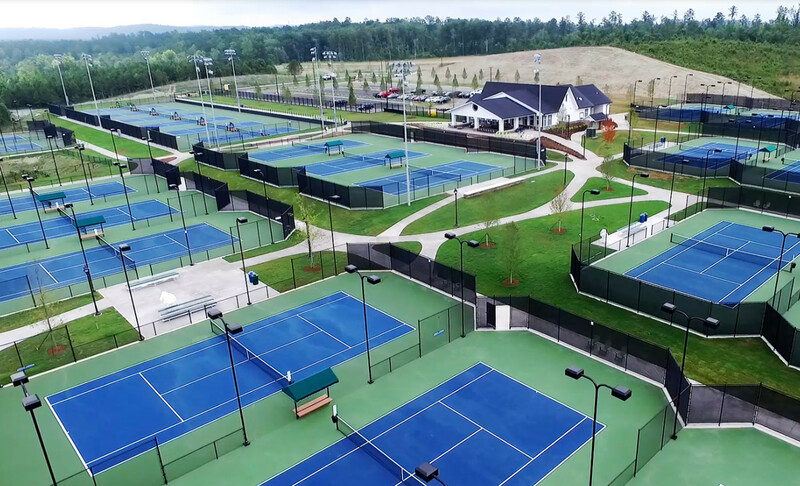 There are 60 courts in Floyd County located at the new Rome Tennis Center at Berry College. 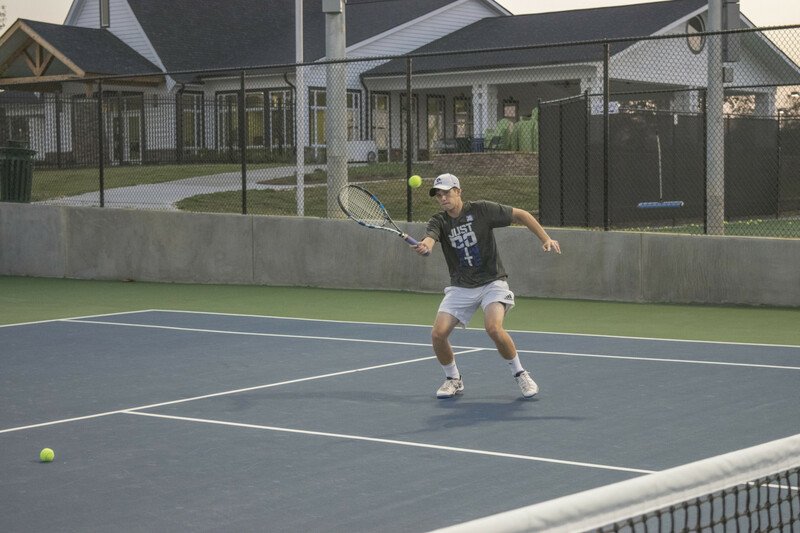 The Rome Tennis Center at Berry College hosted the Men and Women's ACC Tennis Championships in the spring of 2017. 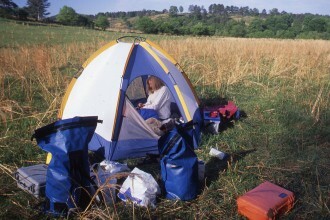 Pocket Recreation Area - Located in the northern part of Floyd County, the Pocket Recreation Area holds public campground and picnic areas located inside the Chattahoochee National Forest. 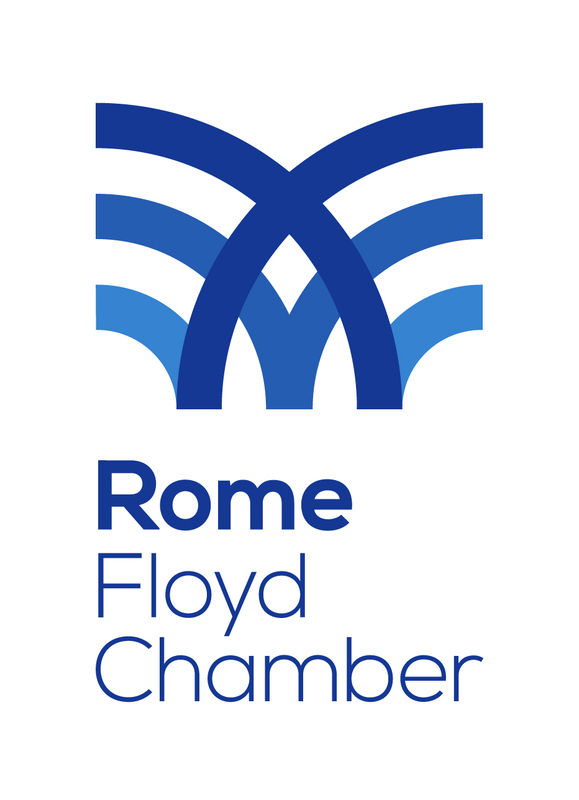 Community & Neighborhood Parks - Rome-Floyd Parks & Recreation Authority provides information concerning many of the community and neighborhood parks in the area.